Life Massage Therapy Services was founded by Eugene Scott, who is a Licensed Massage Therapist and Body Worker. 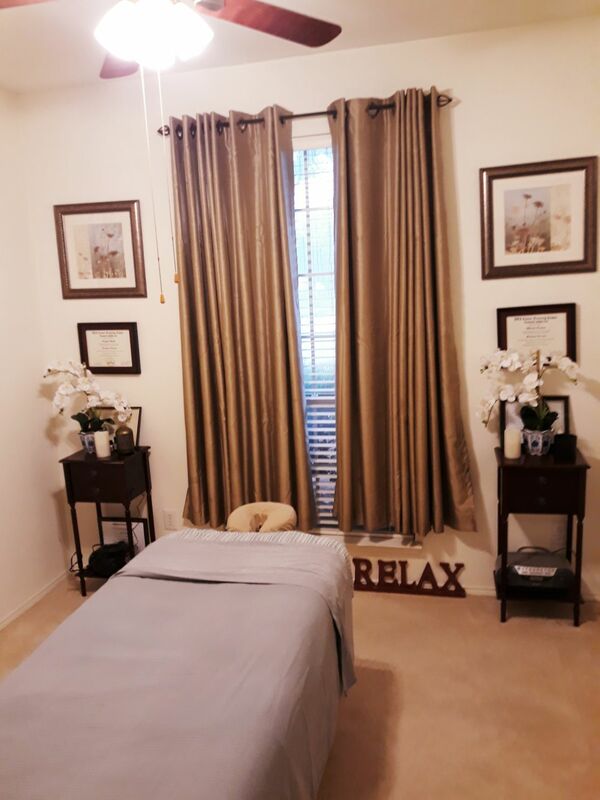 Since 2010, Eugene has offered therapeutic massage services that focused on, “Custom-Tailored Body Relaxation”, and “Athletic Performance Massage”. Life Massage Therapy Services creates a custom-tailored experience for the body and mind, using a range of therapeutic body treatments. Our holistic approach will assist in the relaxation of the body, rejuvenation of the mind, and in the renewal of the spirit. At Life Massage Therapy Service, we are dedicated to bringing health and healing to our clients. Our practice is based on the belief that the client's needs are of the utmost importance, and we are committed to meeting those needs. We would welcome the opportunity to earn your trust and provide you with exceptional service.